The headlines in Pakistan today are rife with the divorce news of cricketer-turned politician Imran Khan's divorce news. 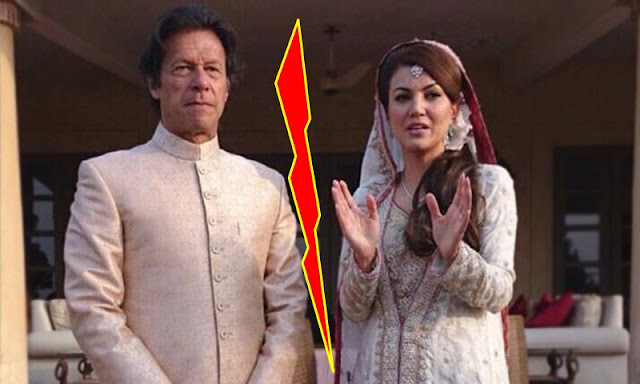 Imran Khan who married TV journalist Reham Khan has been having a difficult relation with her and many news channels have been rumoring of a possible divorce since months. In a Tweet, Imran Khan has said: This is a painful time for me & Reham & our families. I would request everyone to respect our privacy.